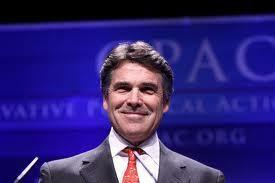 A national conservative Hispanic group is calling for Texas Governor Rick Perry to drop out of the presidential race. From the Fronteras Changing America Desk, Hernán Rozemberg has more. A new counterpart to Black Friday and Cyber Monday is encouraging customers to spend some of their money away from big box stores and web sites this post-Thanksgiving weekend. It could mean a boost for Hispanic-owned businesses. Nick Blumberg reports for the Fronteras Changing America Desk. 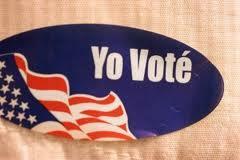 A year ahead of the 2012 presidential election both Democrats and Republicans are competing for Hispanic votes. In states like Nevada, New Mexico and Arizona the Hispanic vote could tip the scale in favor of one party over the other. Yesterday White House officials went to Las Cruces to hold a community summit aimed at Hispanics. 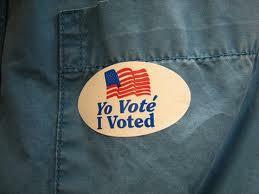 From the Fronteras Changing America Desk, Monica Ortiz Uribe reports many voters in that area are still undecided. Hundreds of Hispanic Republicans are gathering today in Albuquerque hoping to build momentum ahead of next year's presidential election. As Monica Ortiz Uribe reports from the Fronteras Changing America Desk, New Mexico has the highest percentage of Hispanic voters in the country.